Running a successful business is hard. Doing it with a loved one is harder! 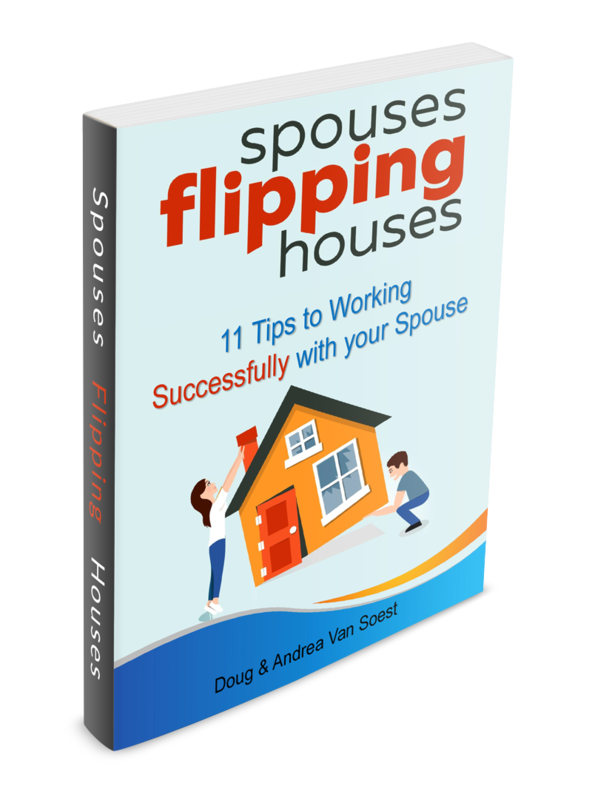 Discover the simple tips & tricks that will make your business & personal relationships stronger & profitable when working with your loved one.